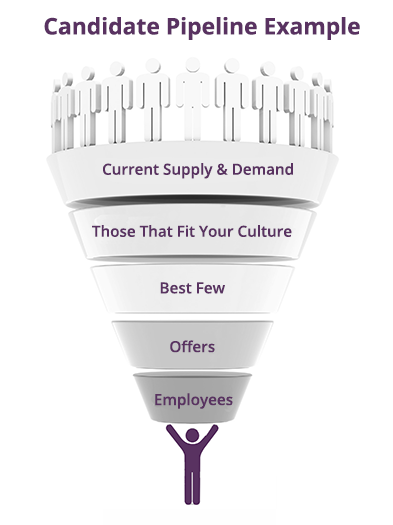 Attracting, engaging and retaining people is a key issue for executives. In fact, a third of CEOs list this as #1. A tighter labor market and rising wages amplify the issue. Engagement is low and turnover rates are on the rise. Are you frustrated because critical positions are open too long or never filled? Have you experienced the high cost of turnover because of bad hiring decisions? Is your HR team stretched thin and focused primarily on tactical issues related to compensation, benefits, policies, etc.? Are you struggling to find and keep talented people as the market gets more competitive? Are you wondering how to attract Millennial employees? Are you trying to understand and improve your reputation as an employer? Do you need help addressing immediate hiring needs and developing a talent strategy for the next 2-3 years? 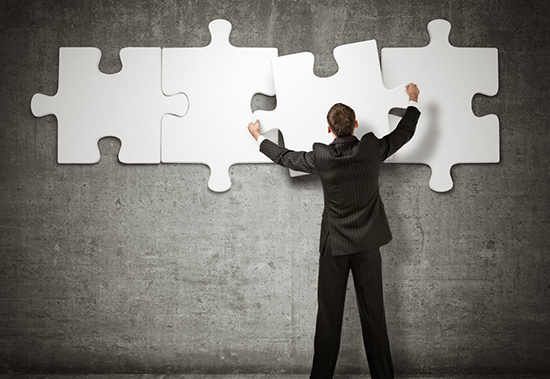 Know of a company or executive with a People Puzzle™ to solve? We’d certainly appreciate an introduction. People Puzzle Gap Analysis: Foundational Work: Understand and address root causes of people and culture issues. Cultural Alignment & Engagement Strategies: Cultivate an intentional culture to attract and retain top talent. Market Intelligence: Understand the impact of external forces. Employment Branding: Assess, enhance, and leverage your employment brand and become an employer of choice. Assessments for Fit & Performance: Use data to ensure the right people are in the right roles. 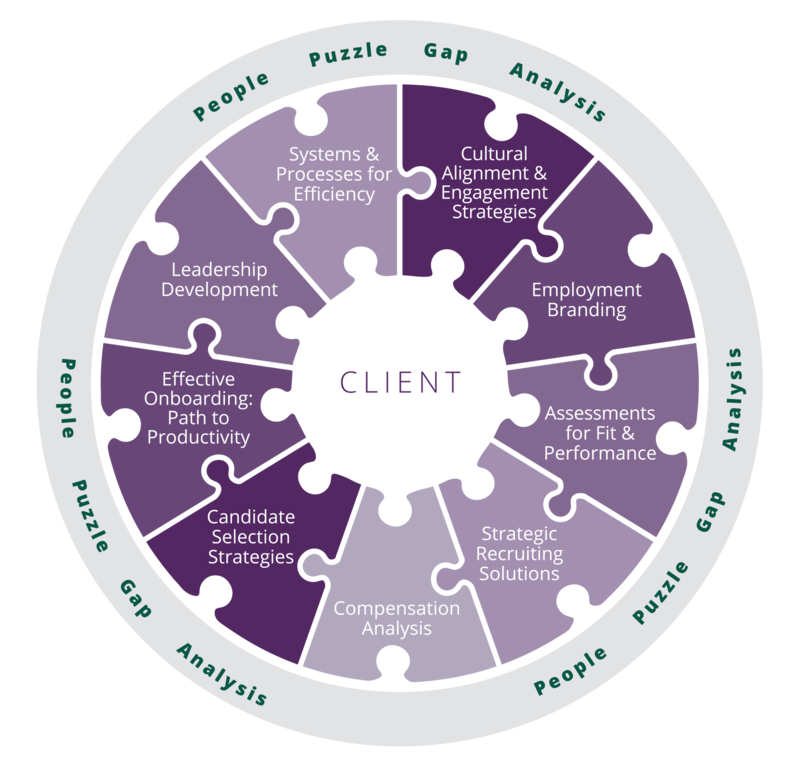 Strategic Recruiting Solutions: Chose from the best candidates with the right skills, experience, fit. Compensation Analysis: Attract and retain the best talent in a competitive labor market. Candidate Selection Strategies: Train everyone to consistently evaluate candidates and hire with confidence. Effective Onboarding – Path to Productivity: Maximize your investment in new hires. Leadership Development: Coach and develop the next generation of leaders for your organization. Systems and Processes for Efficiency: Enhance your internal process with operational and technological efficiencies. Recruitment is not an event; it’s a process. Our process is a thoughtful balance of art and science. We work hard to understand your unique talent needs, growth goals, values, and culture. Then we source candidates with the right skills, experience, and cultural fit. We view recruitment as a sales process, and our proactive approach of “direct sourcing” attracts the 70% of employed professionals who are NOT actively looking. Through this process, we provide you with high-quality candidates in the short term and build you a pipeline of top talent for the long term.